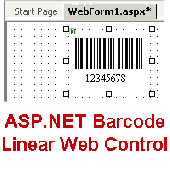 ASP.NET Control Solution for integrating PayPal Website Payments Standard with your eCommerce Web Application. Generates Encrypted Website Payment Buttons on the fly. OOP Interface for buttons BuyNow, Donation, Shopping Cart, Subscriptions, IPN & PDT. Update web pages just by sending Email. 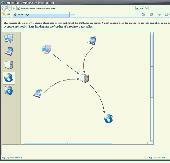 This Asp.Net server control works with the free send2page service. Just give it the special send2Page email address then update its contents by sending HTML email to that address. First ASP.NET server control that creates Visual Studio style docking panels. Can auto-hide/ slide-open/ maximize/ pin tabbed-panels. Appearance customizable via CSS & Themes. Works with MS ASP.NET AJAX. Supports all major browsers, quirks/strict modes. 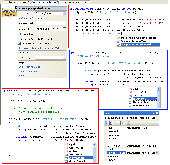 FlyTreeView for ASP.NET is an cross-browser tree component. FlyTreeView for ASP.NET features context menu, drag-and-drop capabilities, on-demand nodes population, radio buttons and checkboxes, and more.